For those of us in the northern hemisphere we bid adieu to summertime and welcome fall with open arms. It really is a great time of the year with everybody keen to slosh through the pretty colored leaves that have fallen to the ground. I’m particularly grateful that temperatures start to become bearable again. And my ac bills can start to come to an end. All this and more make a fall picnic a great idea. Add to the fact that there are some truly delicious fruits and vegetables coming into season and the only question you will be left with is why haven’t we done this before? Summer picnics can be hot and full of bugs and winter picnics tend to be more weather reliant. Apart from spring picnics, I believe a hearty, fun-filled picnic in the fall months are the ideal time to pack up your picnic basket and enjoy the open air. What you will read below are some of the best fall picnic tips and tricks that I know of as well as some menu ideas that should fit in well with the season. I hope you enjoy the read and as always we at goshindig.com would love to hear your comments. So let us know in the section at the bottom. Fail to prepare, prepare to fail is what I remember a teacher always telling me at school. I’ll admit I never heeded her advice and so flunked assignments left, right, and center. Now that I’m older, however, I understand that this is perfect advice. Not just for homework but in all walks of life – such as planning the perfect picnic. Face wipes. Suitable for messy adults and messier kids. Helps with food or mud or some accidental scrapes and bruises from hyperactive kids. Thick sweater/hoody. It’s not quite jacket weather for picnics yet but it can get a little chilly so have something warm to wear on standby. A vacuum flask. Whether it’s tea, coffee or soup, it’s always nice to have a hot drink at hand if you start to feel the cold. Repellents. Even though the vast majority have disappeared along with the summer sun I always seem to attract the blighters that stick around. Repellents, for me, are a must. Large umbrella – Just in case the rain comes before you have finished your meal. Some of my favorite memories have been sat under an umbrella with loved ones watching people look at us as if we’re mad. A suitable blanket. I’m afraid that the throw you’ve been using during the summer just won’t cut it anymore. 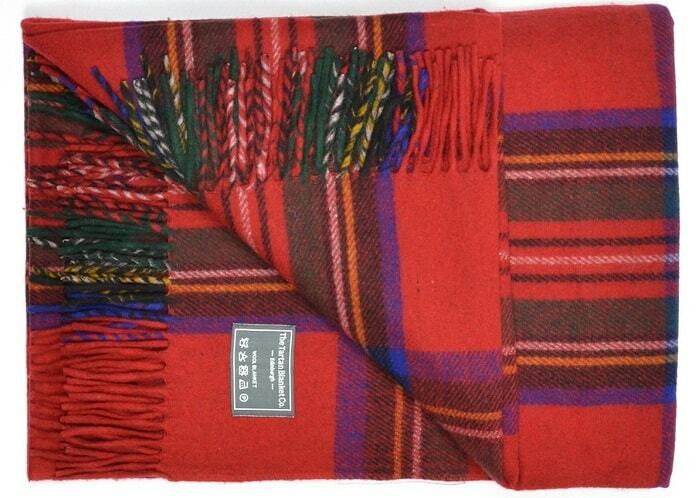 Be sure to have a thicker blanket to provide a bit of warmth and be sure that it is waterproof. Check our article about picnic blankets out. Choosing the right setting for your fall picnic can potentially make or break your day out. If we are experiencing milder fall days then this is not so much of an issue. But for the less temperate occasions, there are a few things to consider. Beaches become out of the question as a setting for your fall picnic. I have tried it twice and should have learned the first time. There’s sand flying everywhere and if you’re really unlucky you’re getting a mouthful of sea spray. It’s really not conducive to a relaxing day out. This isn’t to say that open spaces are a no-no. Park-based picnics are still a great option due to the vast amounts of personal space you can claim for leisure activities. Set yourself up at the picnic table provided or lay your picnic blanket flat and protect yourself from adverse conditions by using a pop-up tent. This one from EasyGo Shelter is designed for the beach but can easily be used in a park for a picnic. Lakes and rivers are popular picnic locations and in the summer. They can be ideal for messing around in, or beside. Things start to get slightly more precarious however as the year wears on. Rivers are susceptible to flooding more and more as the nights get shorter and in some cases can flash flood, leaving you short of time to plan alternatives. On especially windy days next to a lake there are possibilities of large waves that could impact on your picnic experience. So it is a good idea to plan ahead with contingencies in place should you need them. On the face of it this is a picnic like any other. But with a little time spent on your ideas for your fall picnic food, you can turn this particular shindig into one to remember. You may constantly hear or read about foods that are in season and paid no great attention to it. But you should perhaps take a moment and try to take in some of this information. The reason for this is because seasonal food is of particular benefit because, unsurprisingly, the fresher the food that you consume, the more nutrients, vitamins, and minerals your body will digest. Pre-packaged and frozen foods will lose some of these key aspects during the storage process. So anything seasonal, fresh and environmentally friendly (local) will be a sight to encourage friends, family and guests alike when you reveal your picnic basket. Broccoli – My absolute favorite vegetable. In season from October, I love to make a stilton and broccoli soufflé when I can but that’s not very convenient for a picnic so I like to turn these ingredients into a soup. The freshness of the broccoli really holds its own against the strong blue cheese. Butternut Squash – Although it can be argued that the squash can be good all year round, I find it particularly good in the fall. Maybe it’s the psychological link to the soups that everyone loves. But I like to use butternut squash in a salad as well. I find it takes on some stew qualities with the squash substituting as the meat. I also find that the squash can handle a fair amount of heat. So I invariably end up with either hot sauce or some chili flakes on top of the salad. Sweet potatoes – I lived in a simple household when I was younger with simple tastes. So if you wanted potato you got potato. The normal kind. It wasn’t till I left home I experienced sweet potatoes. And now I’m planning on suing my whole extended family for time lost. It’s in its seasonal peak October through December. And is a great picnic snack if you chop into cubes and roast it with a honey glaze. 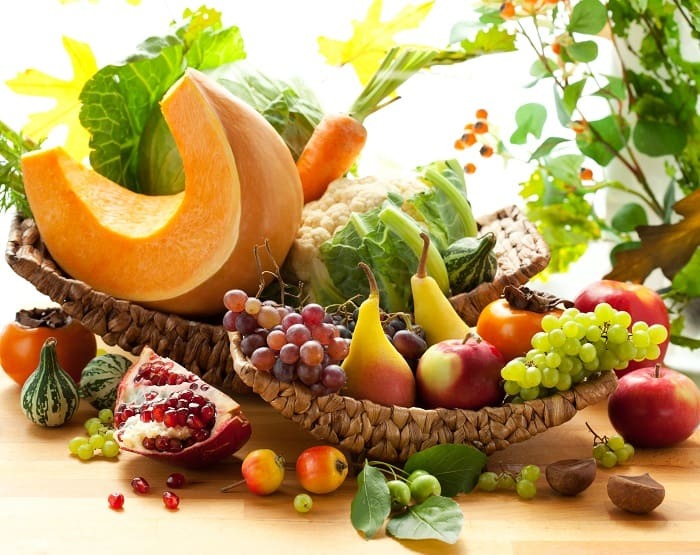 Fruit – There are numerous fruits that are ripest during the fall months. The great thing about them is if you’re not a great cook they are edible just as they are. But if you can cook the world is literally your oyster with the options available to you. Fruits include apples, pears, cranberries, grapes, guava, passion fruit to name just a few. Each can be turned into pies or tarts or one big fruit salad. 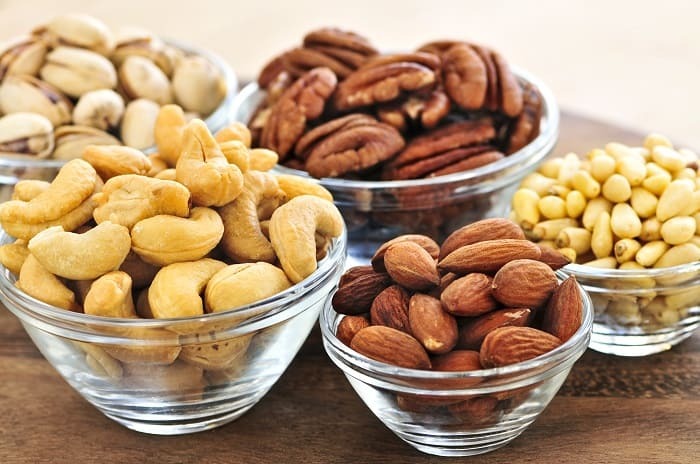 Nuts – Nuts are full of the good kind of fats that you want to introduce to your body. So it is always good to have some around, as long as they are not heavily salted. Nuts by tradition are a fall season produce but are freely available all year round in this day and age. Cashews and pistachios are a great addition to any salad you might like to make and this recipe for walnuts is a must due to its simplicity and feeling of warmth that it imparts. As there is so much fruit that comes into season during the fall it might be seen as remiss to neglect them in your choices for refreshments. After all, we all want the freshest, most seasonal drinks possible, don’t we? This is why I’m a massive fan of home-made schnapps. Not only do you get the freshest fruit possible, but you also get to put some alcohol in it.. It does take a while for the whole process. But home-made liquor is one of the best and cheapest ways of enjoying a picnic refreshment.